An adaptation of the Dracula tale, and inspired by the film Nosferatu, Copland completed Grohg around 1925. The music uses jazzy syncopations and cheery melodies with sinister undertones to add to the feel of unease. 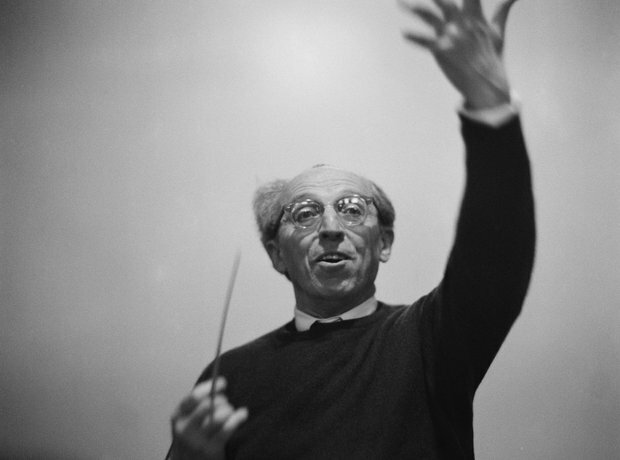 Copland used this ballet as inspiration for his later Dance Symphony.